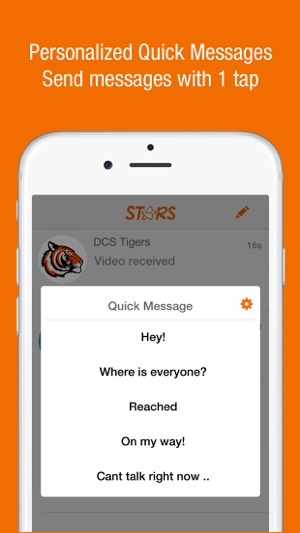 Stars Messenger: Private, Fun Messaging. Safe for Kids and Everyone else. A better alternate to Facebook Messenger Kids, Kik and Musical.ly. Completely Private: Free messaging with your trusted contacts. Super Fun: Message in Style! Send messages with your own personal message styles. New fun emoticons help you express better than ever before. 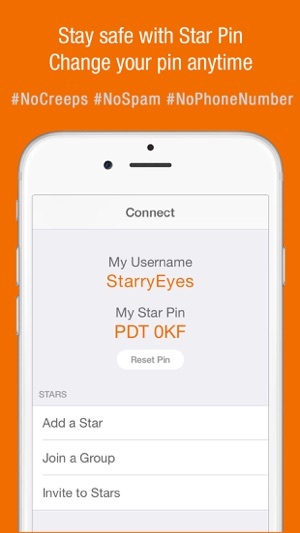 Safe: Stay safe with Star Pin. Reset your pin at any time. No creeps, No strangers, Zero spam. Video chat: Video chat with your Stars friends! Private Groups: Easily create private groups. 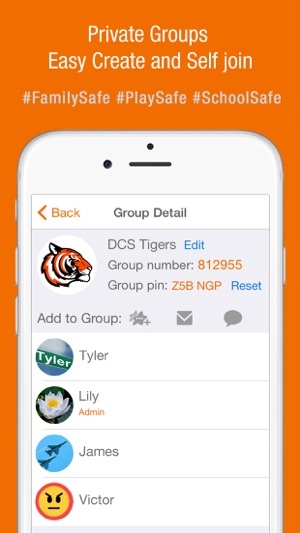 Friends can easily self join using group number and pin. 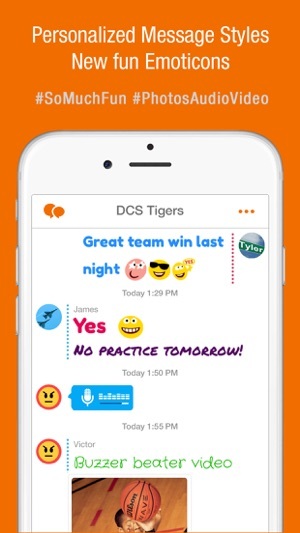 Great for families, besties, teams and school mates. Full Media sharing: Quickly share Photo sets, Video and Audio messages. Privately share privately those musical.ly videos. Quick Messages: Send messages with a single tap. Create custom Quick messages. Disable Auto Correct: Auto correct gets in the way of your messages? Disable it if you prefer. Live Video chat with your Stars! Thank you so much for creating this app. I use it a lot whenever I have some friends who don’t have messaging. And Star bot will be up and running soon. I went to send a picture to my friend than went to redo it and it froze to the picture I already took and I can’t go back can’t post it can’t delete it can’t text or even go back and I was gonna text my friend but now I’m stressed out. Hi KaydeeKatt15 .. Please let us know if you are still having issues with sending pics. Feel free to email us a help@getStarsApp.com or via Star Bot in the Help section of the app. Hi John - There is one additional item, the Star Pin which is auto generated by the app which we use to provide the security needed for this app. Other than that, it uses the same username / password like any other app. Please let us know if it is still confusing. Thanks! Team Stars.